LG will unveil its first “human-centric” wearable robot LG CLOi SuitBot at IFA 2018. 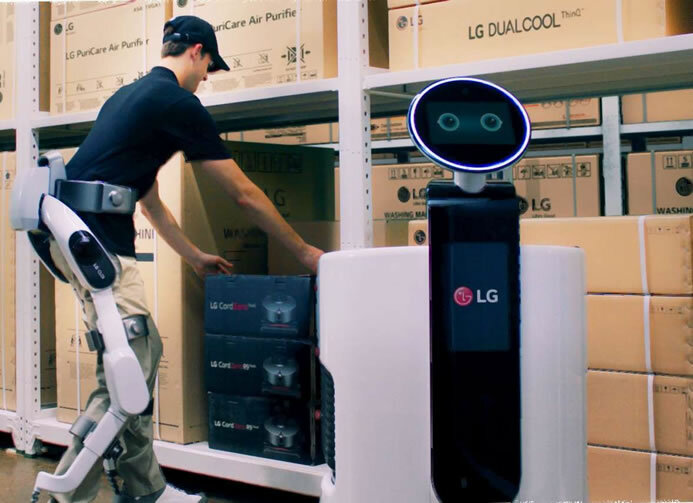 LG CLOi SuitBot doesn’t navigate airport lounges and hotel hallways like previous LG Robots, it support and enhance..
Honda today announced that it has ended the development of its humanoid robot, ASIMO. 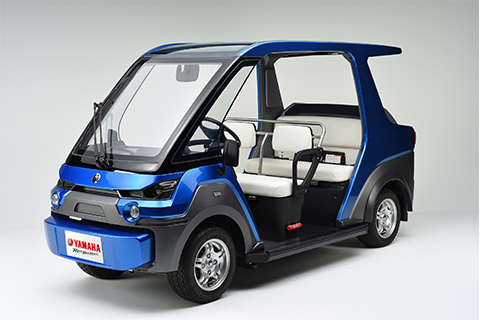 Honda will shift its focus to more practical robots such as models that help in nursing care. Honda.. 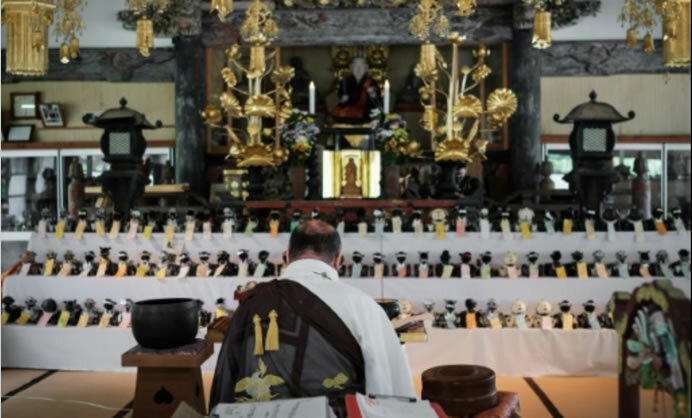 The robot dogs lined up in their dozens Thursday in Japan were no tech fair display. 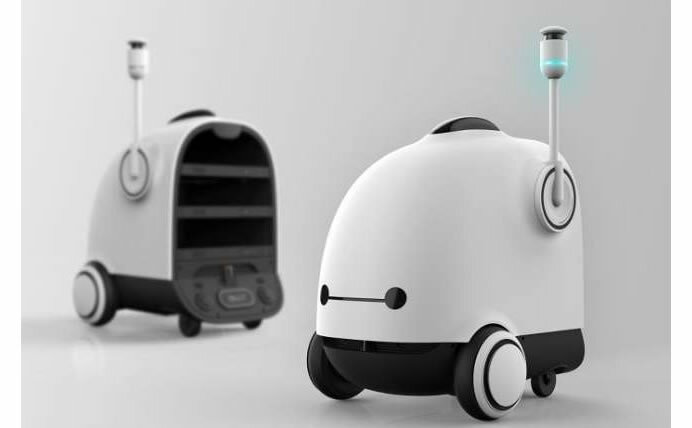 They were the dearly departed being honoured with their own traditional “funeral.” In some respects, it..
South Korean startup Woowa Brothers that operates the country’s most popular food delivery app, Baedal Minjok, is currently developing an autonomous delivery robot. 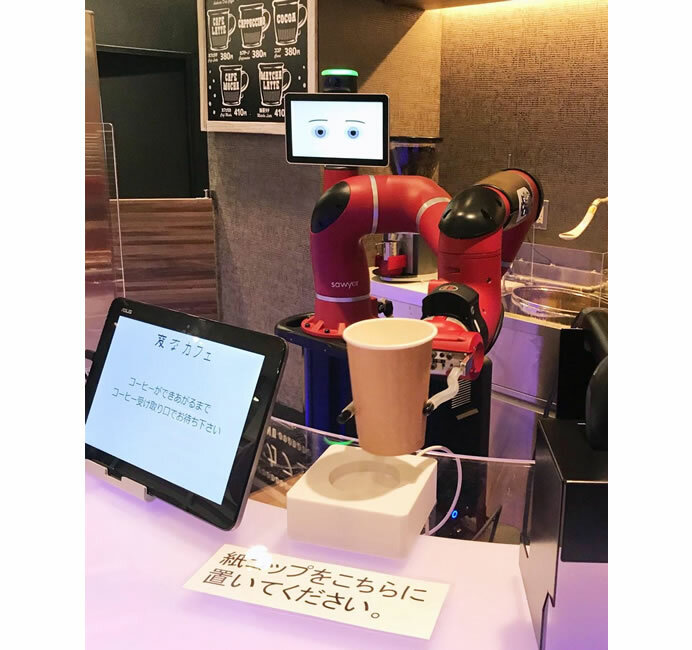 The self-driving robot — named “Dilly” — is being..
Robots will serve coffee to customers at Japanese Travel agency H.I.S, flagship branch in central Tokyo from next month. 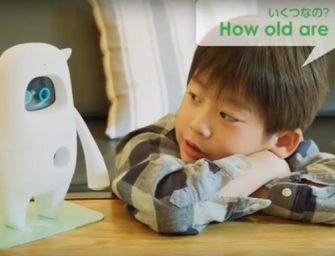 The agency’s new Henn Na Cafe (strange cafe) in Tokyo’s Shibuya Ward will..
LG is introducing three new concept robots at CES 2018. 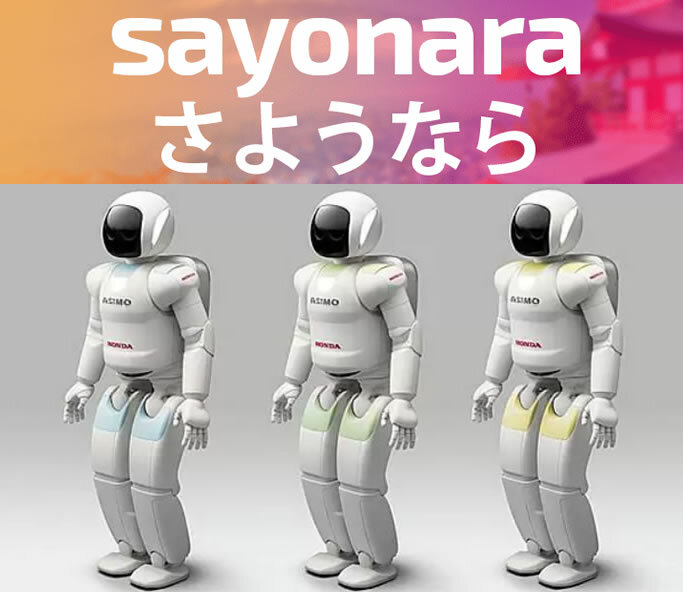 The three work robots are specifically developed for commercial use at hotels, airports and supermarkets. 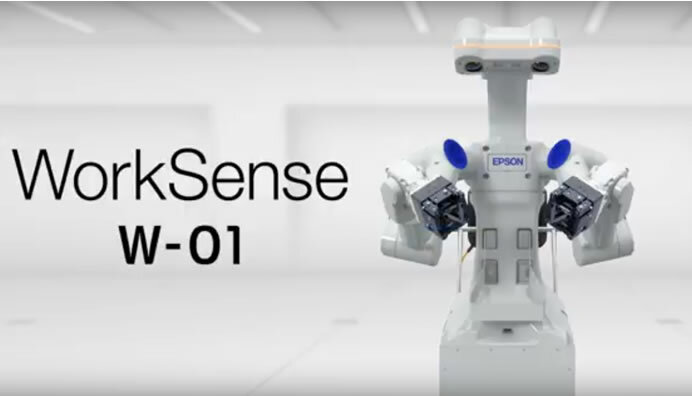 All part of LG’s new CLOi (pronounced..
Seiko Epson has commercialized a “seeing, sensing, thinking, working” autonomous dual-arm robot that will expand the scope of automated production. 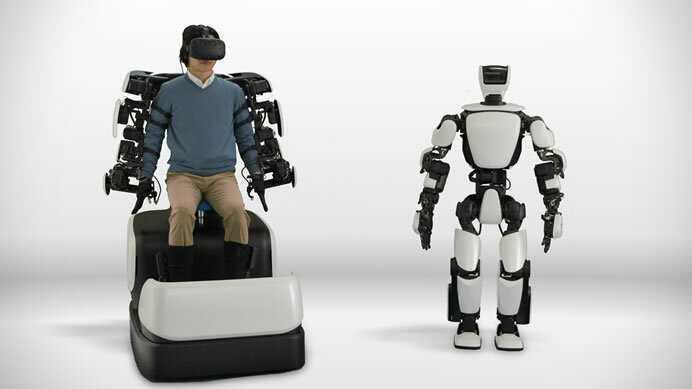 The autonomous dual-arm robot WorkSense W-01 is developed for easy mobility so..
Toyota today revealed its third generation humanoid robot – T-HR3. 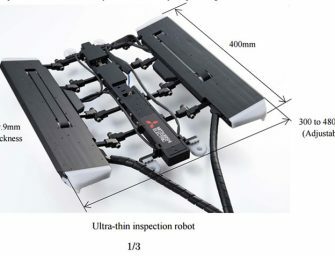 Toyota’s latest robotics platform is designed and developed by Toyota’s Partner Robot Division. T-HR3 represents an evolution from previous generation instrument-playing humanoid..